During the National Day of Silver in Schoonhoven (20th of may 2013) we have opened our doors to the public. 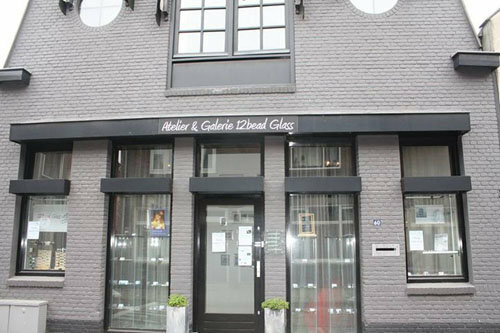 Every Saturday you can visit us from 10:00 to 17:00 at "Atelier en Galerie 12Bead Glass". 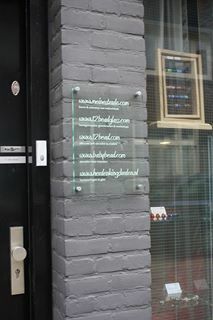 If you are planning to come to Schoonhoven please visit www.12beadglass.com. 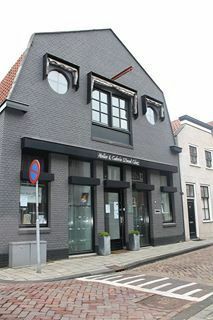 We have made a selection of Bed and Breakfast Hotels, alteliers en interesting places to visit during your stay in the Silver City of The Netherlands.